Angus Journal Login allows you to manage your subscription account and to access digital editions of the Angus Journal. Sign up by providing your customer code, email address and zip code. Upon submission you will be emailed a randomly generated password within 24 hours. With your customer code and password, you will be able to log in here to change your password, update your email address, change your subscription mailing address, renew your subscription or link to the digital Angus Journal. 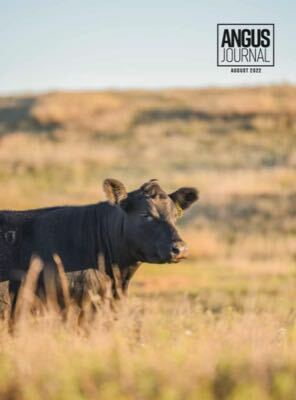 If you are not a current subscriber and would like to subscribe to the Angus Journal print and digital editions, please click here. How do I find my customer code? Your customer code appears on your magazine's mailing label as highlighted below.